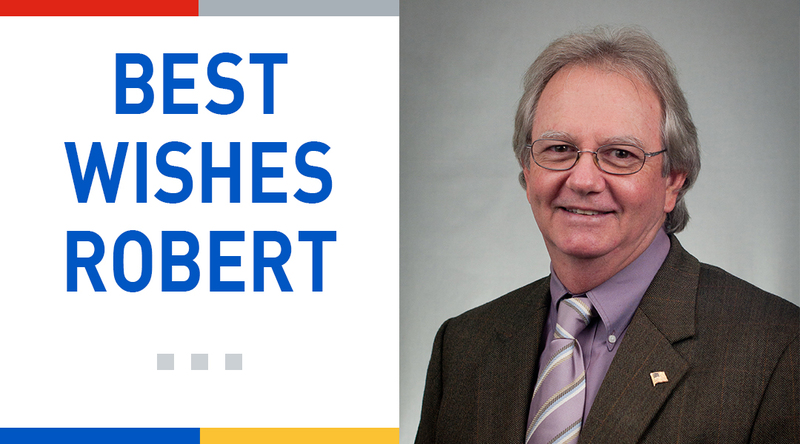 Please join us in extending best wishes to Robert Dischler, who is retiring from Stirling Properties at the end of this year. Robert has been a great Stirling Team Member and Project Manager for over 24 years, overseeing all aspects of active development projects from design coordination, to construction implementation, tenant coordination, and beyond. Robert has been involved in many development projects with Stirling — beginning with Bluebonnet Village, Woodlawn Park and Siegen Village in Baton Rouge in the early ‘90’s, the redevelopment of McArthur Village and Eastgate Shopping Center, ground up development of Stirling Millerville Shopping Center, the initial three phases of University Club Plantation, multiple Eckerd and Walgreens locations, and finally with Fremaux Town Center & Stirling Bossier Shopping Center. Robert will continue with these two projects through his retirement at the end of 2015 and will also continue to be involved with Stirling on a part-time consulting basis with the development team post-retirement. Robert is eager to enjoy his time at his camp, Livingston Four Seasons, with wife Nancy, family and friends as well as catch up on his fishing and traveling to visit his grandchildren!